Madeira Park: Harbour Publishing, 2017. 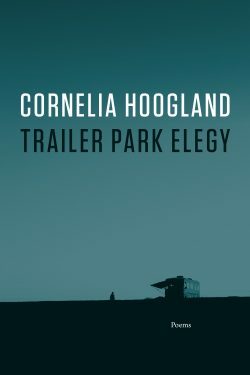 Trailer Park Elegy is not Cornelia Hoogland’s first book-length long poem. Her Woods Wolf Girl (Wolsak & Wynn, 2011), for instance, is a Canadianized, modern retelling of Little Red Riding Hood through poetry, in which Red herself is a three-dimensional character who learns to ‘swig gin in the tool shed with the boys’. It explores the notion of the good girl as well as the wolf–and was shortlisted for a 2012 Relit Award. … the question of courage. I wanted to take greater risks, but in doing so, I risked disturbing my reader. Death is brutal. Had I show that? Had I entered the unknown? How did I become darkness; what was the darkness that I claimed? Now, in response to the untimely and tragic death of her brother, Hoogland’s Trailer Park Elegy is a prolonged construct of poetic fiction to work her way through absence, separation and sadness. Here she employs the voice of a narrator to explore the concepts of death and mourning through various contingencies, lenses and metaphors. These include quantum physics, time, the universe, nature, birds, memory and voice. 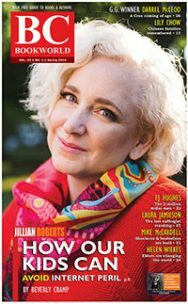 Grief is the connective tissue, the fascia, holding each section together, facilitating the long poem’s “heavy lifting” (p. 66) and addressing the question, “What kind of broken are we?” (p. 84). Through the poetic voice of the narrator, the reader is drawn into that ambiguous space that comes from rupture, namely the untimely death of a brother, “that half-life between sound / and memory of sound” (p. 11), “a nothing-charged-with-absence” (p. 42). Cornelia Hoogland at the Comox Art Gallery, 2017. From the opening line of Seamus Heaney’s centering epigraph, “You are neither here nor there,” I found myself engrossed in the “charged … absence” that Hoogland’s Trailer Park Elegy evokes, and was reminded yet again of how close we each are to “life’s / swift transit” (p. 42). The book opens, fittingly, at the edge of the sea. Here, the stage is set for an intimate and often lyrical exploration of loss and grief: the “stone beach,” the “desolate sea,” where everything speaks of death, and even “the horizon, fold” conjures “the membrane / between the living and the dead” (p. 11). Among the contingencies explored is the possibility of connections between the dead and the living. There Hoogland employs notions from quantum physics, as the narrator reflects on “how dark matter … / … interacts with all that happens.” “Who’s to say” the narrator asks, that after his death, her brother hadn’t caused that “torrent of sound” to “erup[t] from an unused radio” (p. 68), ensuring that even his daughter couldn’t find the switch to turn it off. the beach” (p. 17), and there is “under water a decibel roar” (p. 36). Even “boulders / heave their emptiness” (p. 70). Turning to birds of the air for signs, the narrator finds only confirmation of darkness, fear and the fleetingness of life: the gulls above the sea, with “[d]arkness/ leak[ing] from their wing tips” (p. 12); “migratory robins … fall[ing] silent” (p. 64); and the sparrow, in a scene from Beowulf, that flies in “out of the dark” above the revellers, “crosses the length of the lit hall, / exits” (p. 24). Later, both sparrow and brother are conflated, as “[h]e hollows for flight. / Always the sparrow of fear — ” (p. 30). She ponders the imponderables: the role of time and memory in keeping the dead alive: “Can time … seal at the edges, become memory? / Can time be lost?” and their embodiment: “My body a container / of loss? Memory embedded in my tissue … “ (p. 41). Throughout the work, the power of voice is used to great effect, especially that of the absent brother. His words are poignant, potent threads that weave through the long poem. 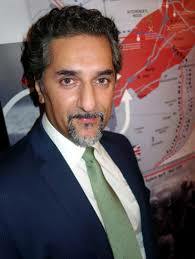 They evoke his character, and the self-deprecating humour of the “man who knew he was the punchline. / No, wait, it gets better” (p. 15). They reveal the tender intimacy of recognition captured in the single, italicized use of “Hey,” as the narrator picks up the phone, a sister expected to “discern” her brother’s voice “from this one syllable” (p. 15). And “… Thank you …,” his last words to the stranger who came to his aid as he lay dying on the highway, are recalled throughout book, encompassing “an entire life’s meaning” (pp. 22, 23). It would be interesting to know how Hoogland would respond to the questions she had put to herself: “What was the darkness that I claimed?” To this reader, what seemed clear, beyond the lyrical scope and beauty of the work, was every poet’s awareness that in the end, there really are no words capable of encompassing the “immense and unknowable nature of death,” and the grief that follows. Hoogland’s narrator would seem to acknowledge this inadequacy: “[n]ot even a writer / alone at the edge of the sea is enough …,” a writer who speaks “in dashes” as “water closes over / with a clap” (p. 41). Would, however, that we could approach grief and mourning with Hoogland’s poetic courage and grace. 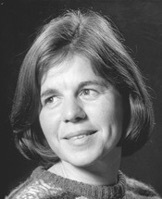 Mary-Lou Soutar-Hynes. Sue McLeod photo. 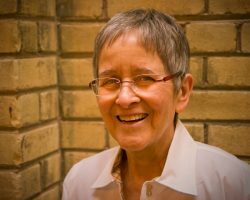 Mary Lou Soutar-Hynes is a writer, poet, retired educator and former nun living in Toronto. 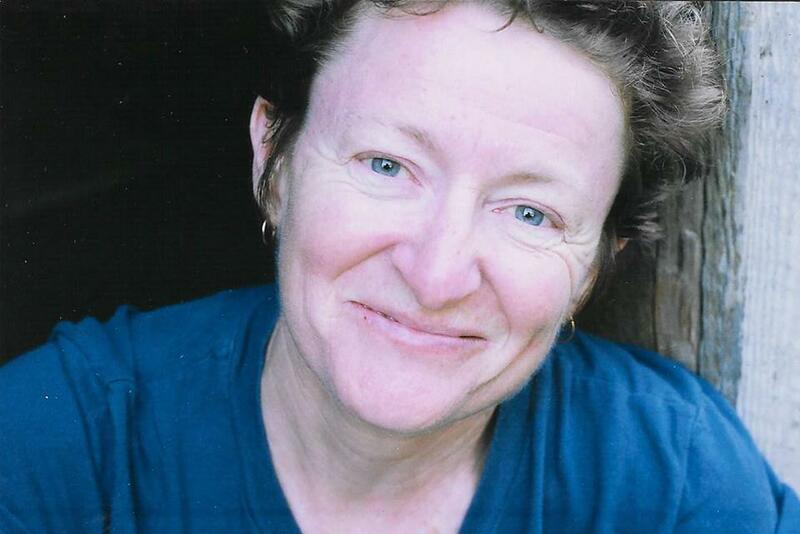 In 2009 she was a Fellow at the Hawthornden International Retreat for Writers in Scotland. She has published three collections of poetry, Dark Water Songs (Inanna, 2013), Travelling Light (Seraphim, 2006), long-listed for the 2007 ReLit Poetry Award, and The Fires of Naming (Saraphim 2001). Her fourth collection, Any Waking Morning, is forthcoming from Inanna Publications in the Spring of 2019. A Jamaican-Canadian, her work often draws on island imagery, while probing love, loss, and life’s dilemmas. 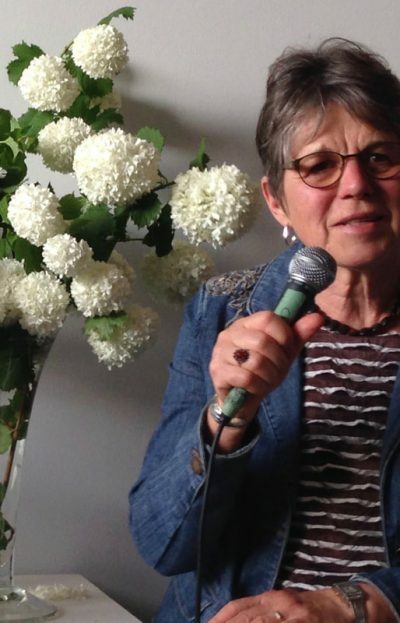 She’s a founding member of an ekphrastic collaboration with Studio Artists from the Women’s Art Association of Canada and the Long Dash group of poets. Her work has been published in journals, anthologies, and edited books in Canada, the UK, and the Netherlands. Corneila Hoogland, “Killing Myself Laughing in the Elegiac Long Poem,” ST@NZA, 14.3, October, 2017, League of Canadian Poets. 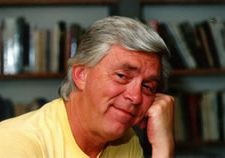 C. Hoogland, C. Long Poem Symposium Paper, 2015, posted on The Malahat Review website. Hoogland, Long Poem Symposium Paper. David Chariandry, Brother (McClelland & Stewart, 2017), p.175.